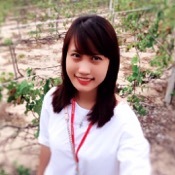 We are SO happy we did this food tour with Rose (Nhung)! 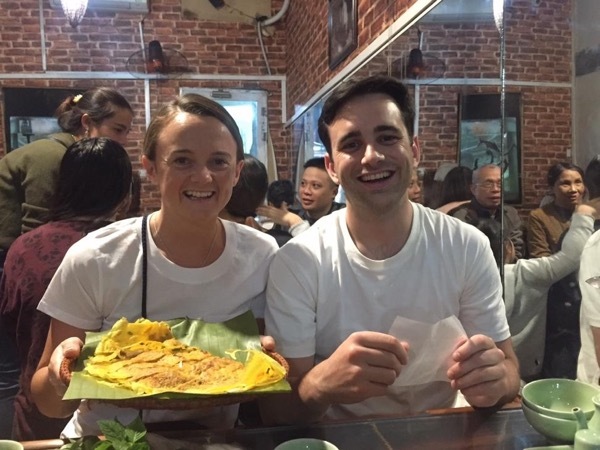 It was such a fantastic way to try all the staple dishes Hanoi is famous for. Rose took us to so many delicious restaurants, all of which are local places so that we got a truly authentic experience. Definitely a must do if you are in Hanoi - just make sure you go with an empty stomach ready to eat!